Love is one of the most powerful – and most complex – human emotions. 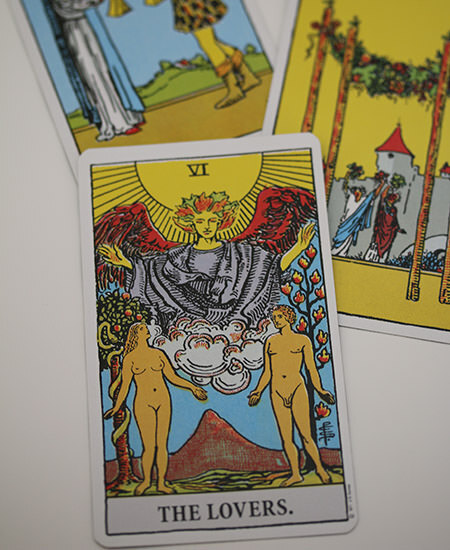 So, it is easy to see why one of the most popular areas for a psychic reading is in the romance department. If you have been left bemused by love, if you are unsure whether or not you are heading in the right direction, or if you simply need some advice or guidance on the subject, you are certainly not alone. Don’t feel isolated, don’t feel afraid: I can help you achieve the understanding you need. To do this, I need to forge a connection with you. This can involve meeting you face to face, speaking with you remotely over the phone, looking at a picture of you, or holding an object which is dear to you. With the connection formed, I can communicate with the spirit guides on the astral level, and pass this information on to them. Love is a wonderful thing, but it is also a supremely powerful thing. Have you ever done anything crazy for love? Have you ever felt not quite yourself, unable to function properly, because of love? This is the effect that such an incredible emotion has on us, and this is why an accurate love reading can provide such a benefit to so many people. The idea here is to give you the details you need so that they can be applied to your own life and your own situation. Clients often report revelatory feelings, as if the missing piece of a puzzle has just slotted into place. However, don’t expect the spirit guides to pull their punches. You will be told what is true and you will be told what you need to hear. This does not necessarily translate to the information that you want to hear. Be prepared for information that might be uncomfortable as well as illuminating, and enjoy the experience. Having a love reading is exciting, fascinating and enthralling, so be sure to approach it in the right way. Do you need some serious insight into your love life? Do you want to know which direction you are heading in, romantically? Click here to make a booking, or get in touch to learn more. Whatever your experience level, the psychic readings I can provide can help you to get closer to understanding your position in the world and in the wider cosmos.